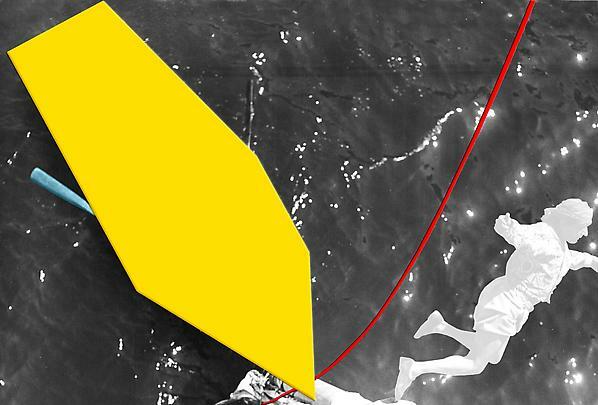 Marian Goodman Gallery, Paris is delighted to present a new body of work by John Baldessari, which will open to the public on Friday, March 11th, and will run through Saturday April, 23rd, 2005. Gallery hours are Tuesday through Saturday, 11 am to 7 pm. 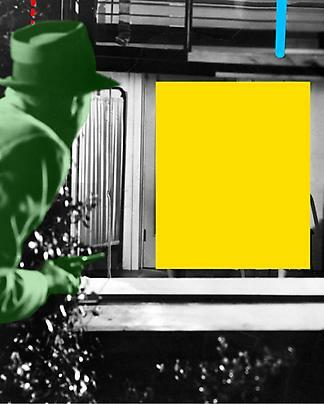 The exhibition will consist of a new series entitled "Blockage" into which John Baldessari continues his investigation into the relationship between painting and photography with large bright color fields which dominate the composition. 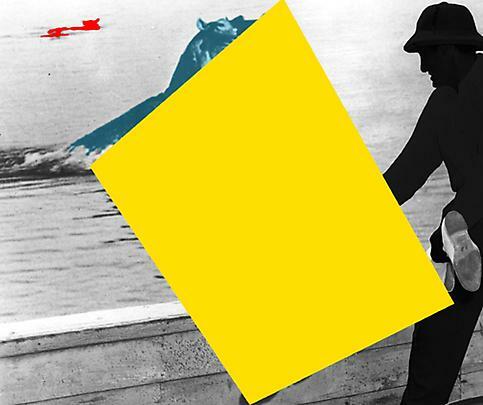 "'For most of us photography stands for the truth,' Baldessari has said. 'But a good artist can make a harder truth by manipulating forms or pushing paint around. It fascinates me how I can manipulate the truth so easily by the way I juxtapose opposites or crop the image or take it out of context. When two forces contend in a photograph, I may favor one side or the other - the rider or the horse, for example, the upright mummy in its coffin or the woman standing in awe next to it." 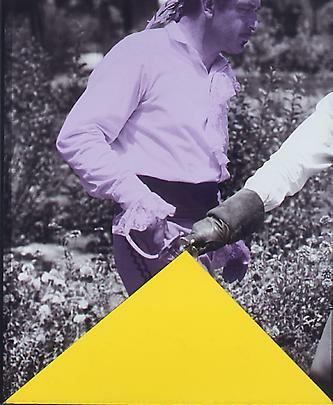 (in John Baldessari, 1990, Rizzoli, by Coosje van Bruggen). 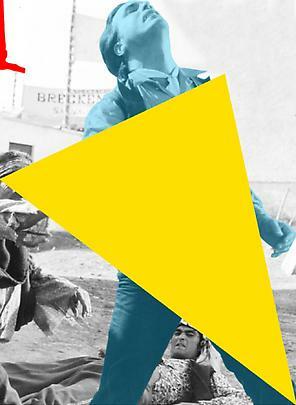 John Baldessari was born in National City, California in 1931, and has lived in Santa Monica since 1970. He received a B.A. from San Diego State College in 1953, and an M.A. in 1957, and studied at the U.C., Berkeley (1954-55); UCLA (1955); the Otis Art Institute (1957-59); and Chouinard Art Institute. In October 2004 he was elected to the American Academy of Arts and Sciences. He has also been the recipient of many awards including an Honorary Ph.D., San Diego State University, San Diego, California (June 2003); the Spectrum International Award for Photography of the Foundation of Lower Saxony (1999); the College Art Association Award (1999); the Governor's Award for Lifetime Achievement in the Visual Arts, California (1997); and the Oscar Kokoschka Prize, Austria (1996). A two-part retrospective of his work opened at the Museum Moderner Kunst Stiftung Ludwig Wien and the Kunsthaus Graz in Austria in March 2005 and traveled to the Museé d'Art Contemporain, Nimes. His solo exhibition Somewhere Between Almost Right and Not Quite (with Orange) at the Deutsche Guggenheim in Berlin opened on 28 October and ran through January 16, 2005. Recent solo exhibitions were held at Reykjavik Art Museum, Reykjavik (2001), the Sprengel Museum, Hannover, and the Staatliche Kunstammlungen Dresden (1999); the Museo d'Arte Moderna e Contemporanea di Trento e Roverto, Trento, Italy (2000-01); and at the Museum für Gegenwartskunst, Zurich and the Witte de With, Rotterdam (1998). In 1996, National City was shown at the San Diego Museum of Contemporary Art. In 1995-96 a retrospective, This Not That, was shown at Cornerhouse, Manchester, England and traveled to London, Stuttgart, Ljubljana, Oslo, and Lisbon. In 1994, The Museum of Modern Art presented Artist's Choice: John Baldessari, and in 1990-92 a retrospective survey of his work was shown at MOCA, Los Angeles, which traveled to San Francisco MOMA, the Hirshhorn Museum and Sculpture Garden, the Whitney Museum, and the Musée d'Art Contemporain, Montreal. 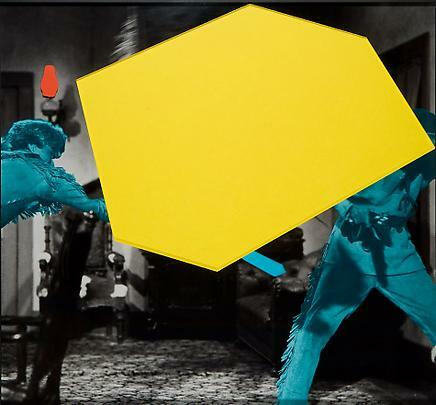 In 1981, John Baldessari: Work 1966-1980 was shown at the New Museum, New York, and traveled to the Contemporary Arts Center, Cincinnati, the CAM, Houston, the Van Abbemuseum, Eindhoven, and the Museum Folkwang, Essen, Germany. 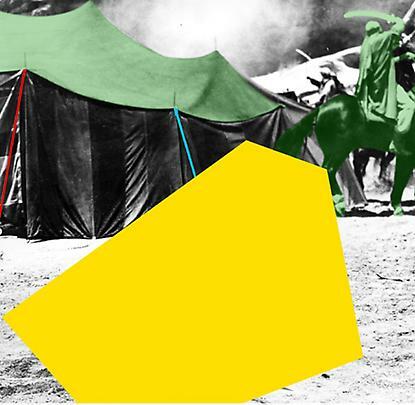 John Baldessari's work has been included in the 47th Venice Biennial (1997); the Carnegie International (1985-86); the Whitney Biennial (1983); and Documenta 7 and 5, Kassel (1982 and 1972). 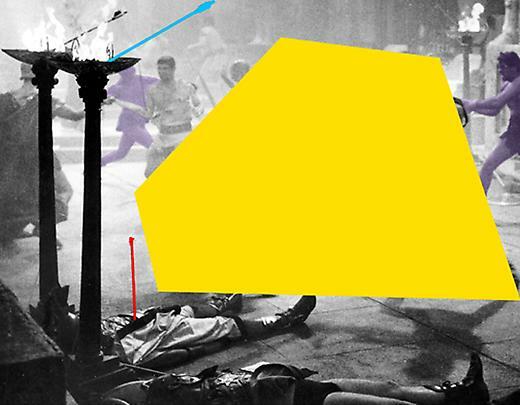 The Marian Goodman Gallery has represented John Baldessari since early 2002.